As any observer of the connected TV landscape would tell you, the platform was ripe for growth this year. New data from the video supply monetization company Beachfront shines a bright light on just how strong that growth was. According to Beachfront’s data, which tracked platform growth across all CTV devices, there were 1,718,541,020 CTV ad requests in November 2017, and 29,901,704,314 ad requests in November 2018. That would be growth of 1,640% year-over-year. Among devices, Roku led the pack in 2018, just as it did in 2017. Roku accounted for 87% of CTV ad requests in 2018. One major change, however, was that Amazon Fire TV is now second in ad requests -- up from fourth in 2017. Frank Sinton, the founder-president of Beachfront, tells Digital News Daily that three factors seem to be driving the explosive growth of CTV advertising. 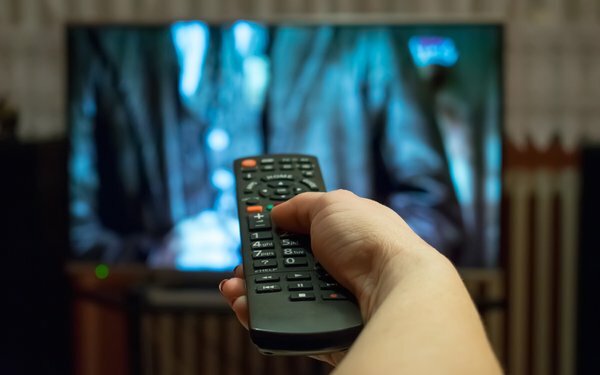 Per Sinton, the “continued acceleration of cord-cutting,” combined with the increasing familiarity of content discovery on these platforms, makes for an easy transition for consumers. In addition, tech giants like Google and Amazon are invested in promoting their CTV wares, boosting the entire ecosystem. “This increases exposure and usage across all channels,” Sinton says. 3 comments about "Connected TV Ad Requests Skyrocketed In 2018". John Grono from GAP Research, December 14, 2018 at 5:01 p.m.
Alex, can you please define what you mean by an "ad request'. Personally, I have never sat there watching TV, reading a newspaper or magazine, or listening to the radio and thought ... gees please stop with that programme content and give me some more ads. J A from - replied, December 17, 2018 at 3:45 p.m.
John, the ad request is done at the page (in browser) or app level. The consumer is not personally putting in a request for an ad. If there is a spot for an ad on the page or in the app, a request is sent by that entity for an ad to serve to the end user. John Grono from GAP Research, December 17, 2018 at 3:54 p.m.
JA. It must be my Aussie sense of humour. The question was tongue in cheek. I generally refer to it as an 'ad-serving request' to reflect that it is a non-human request.